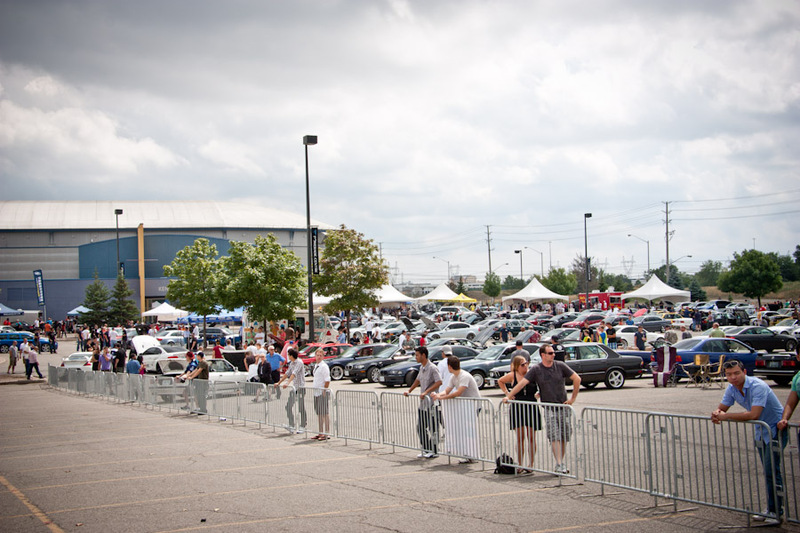 First I would like to thank all of the organizers, sponsors, vendors and volunteers that made this event a success. 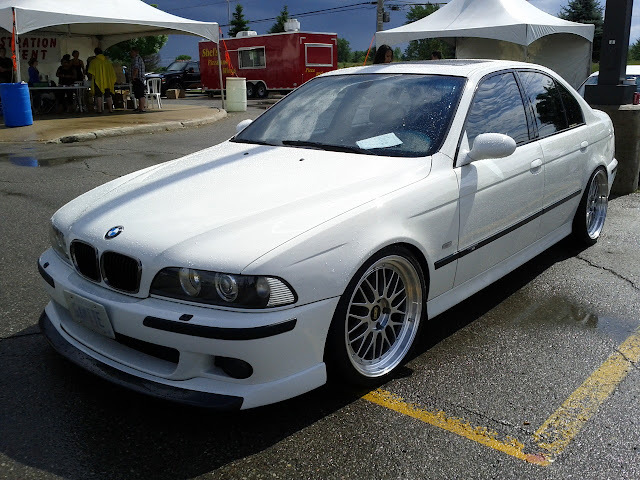 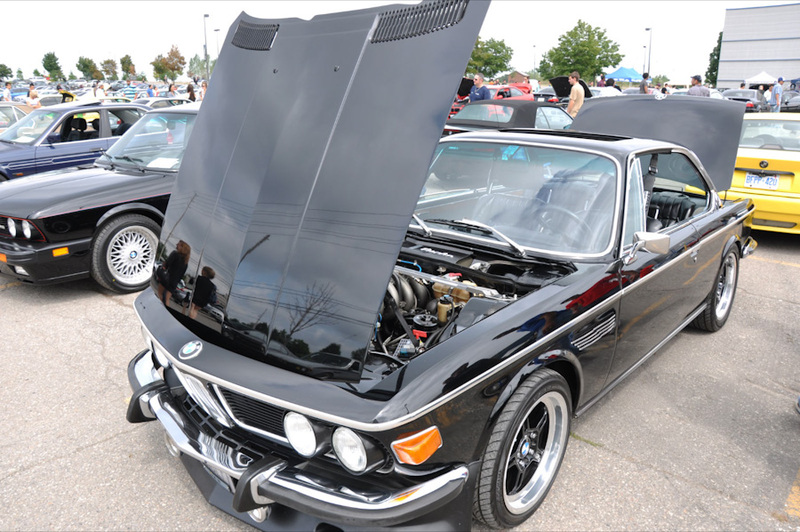 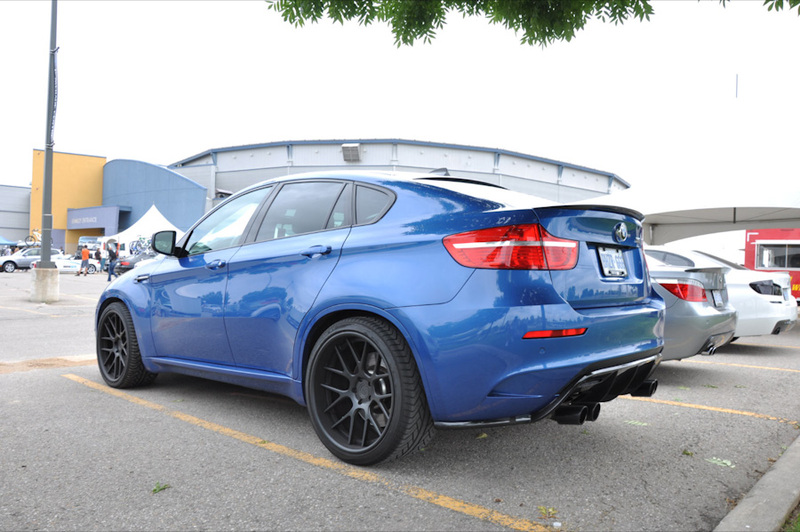 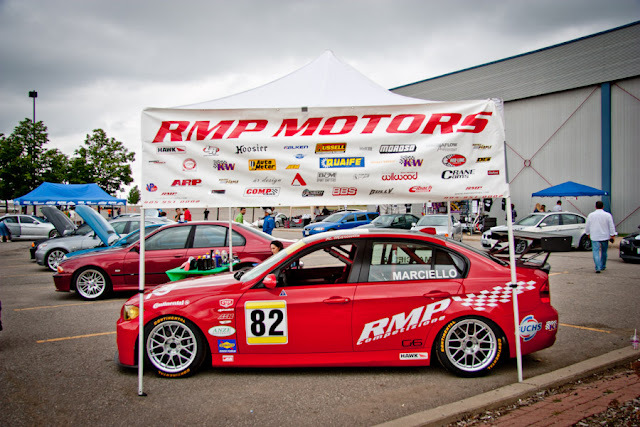 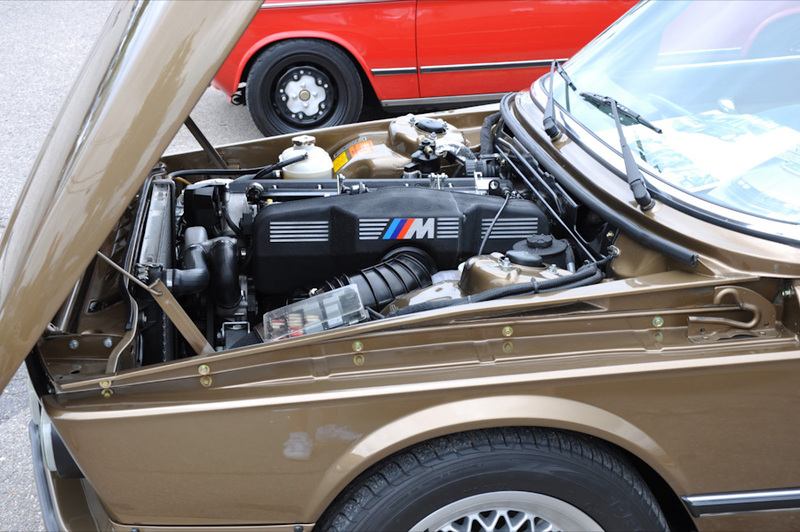 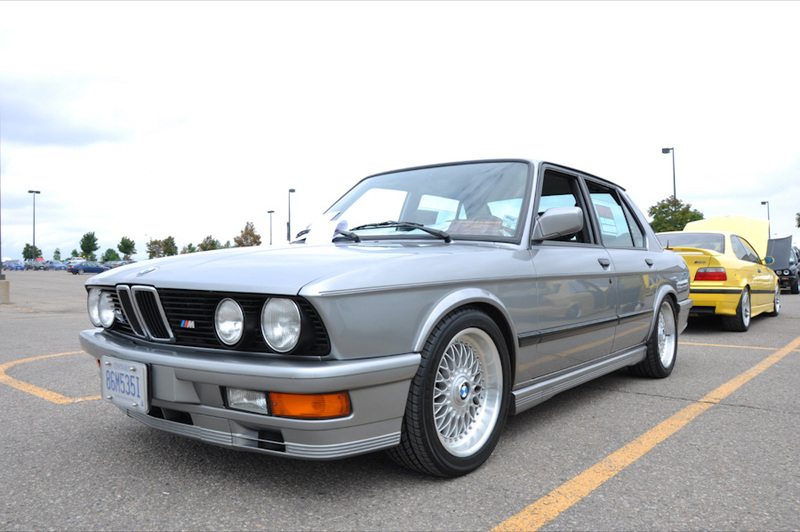 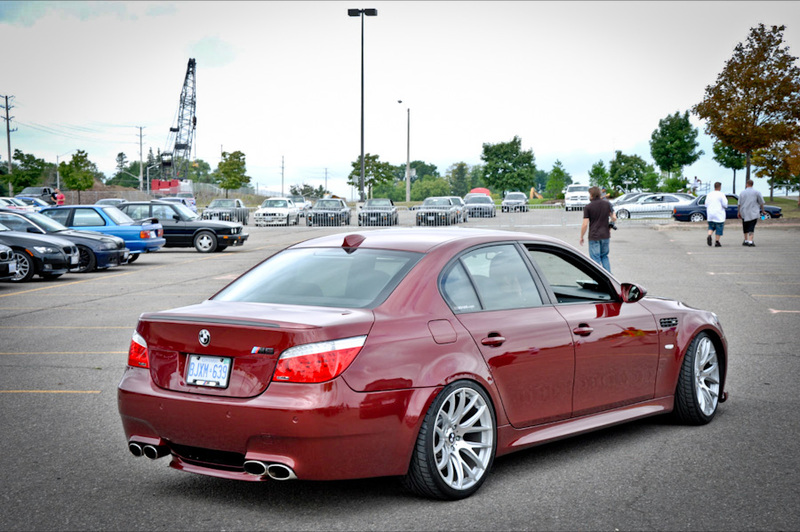 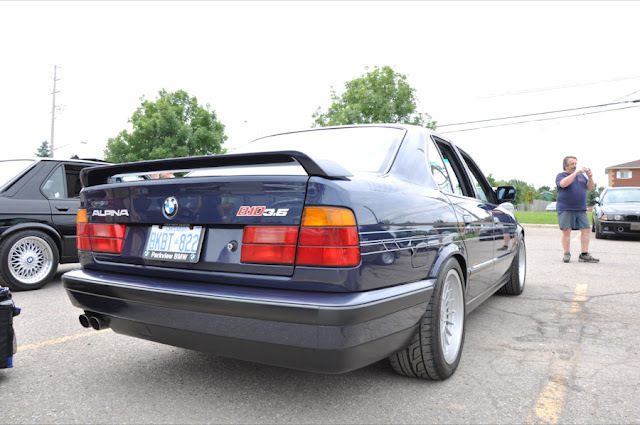 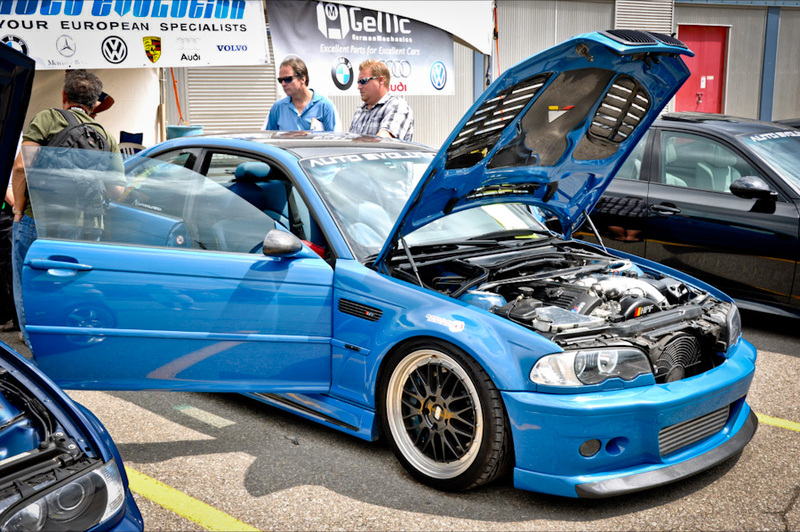 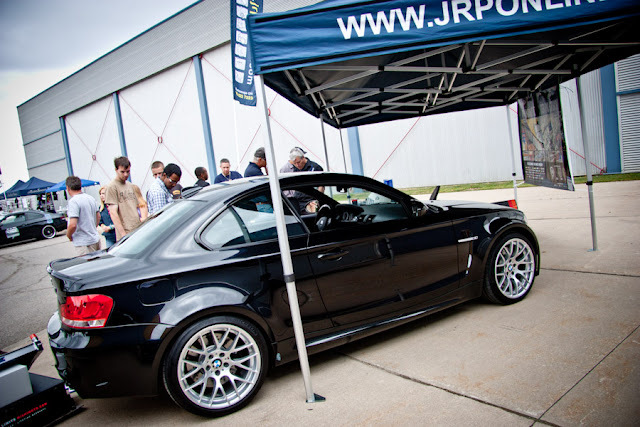 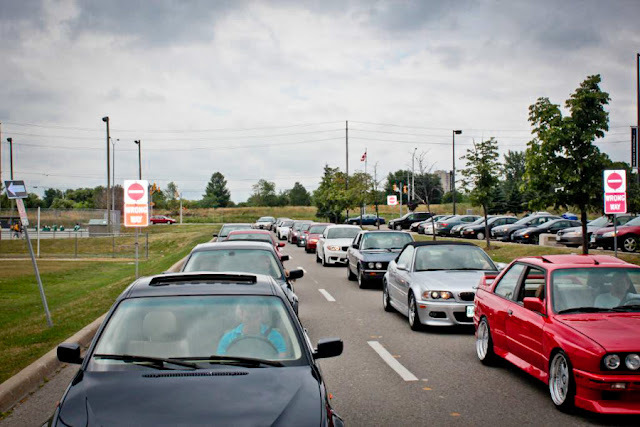 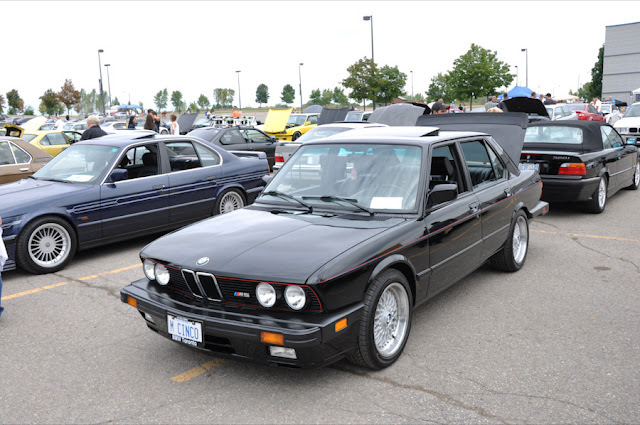 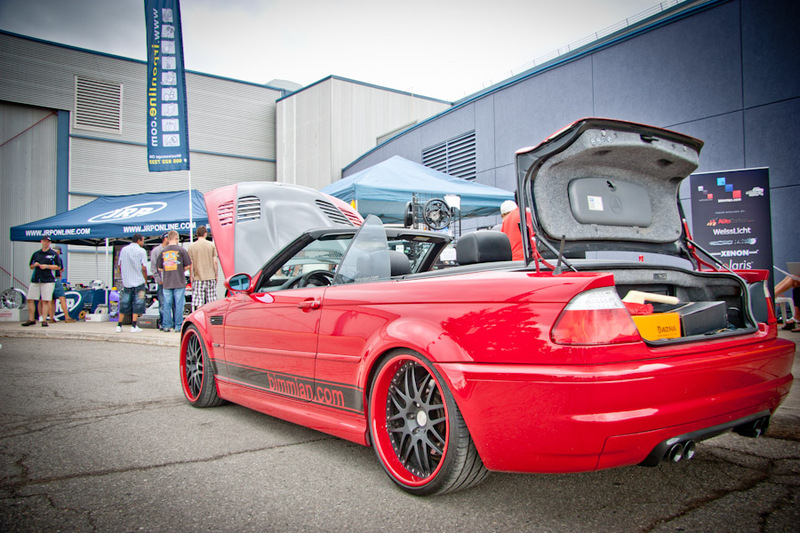 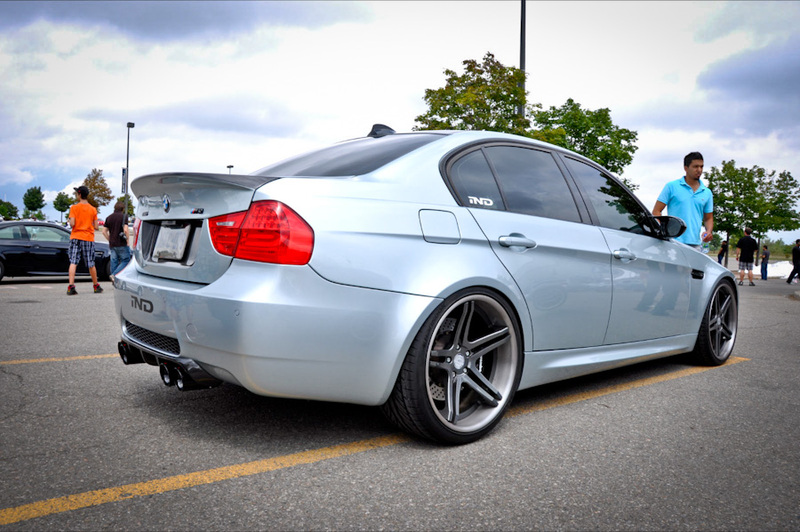 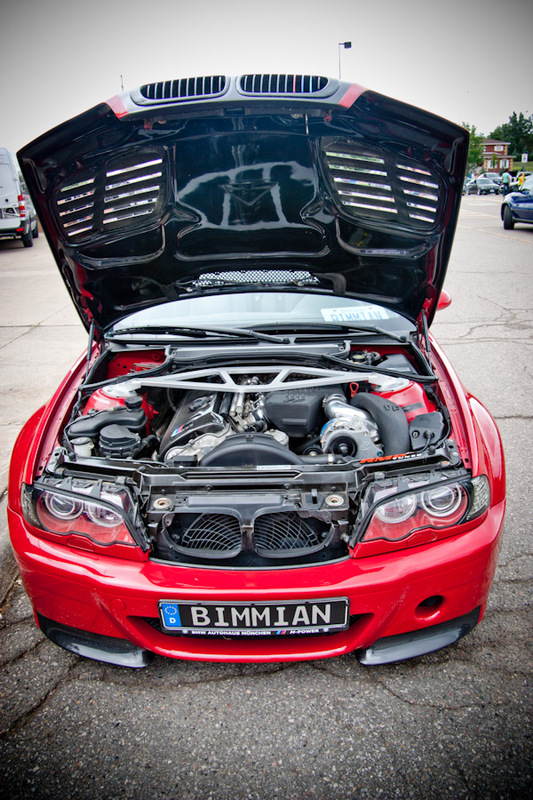 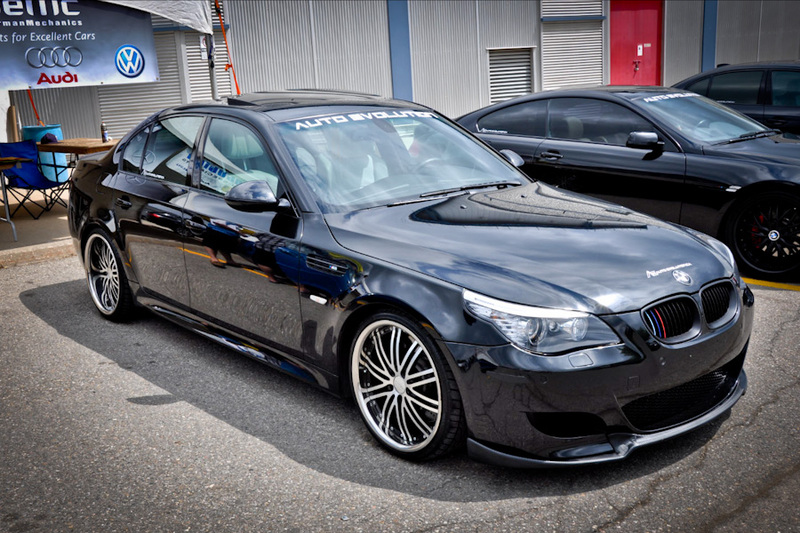 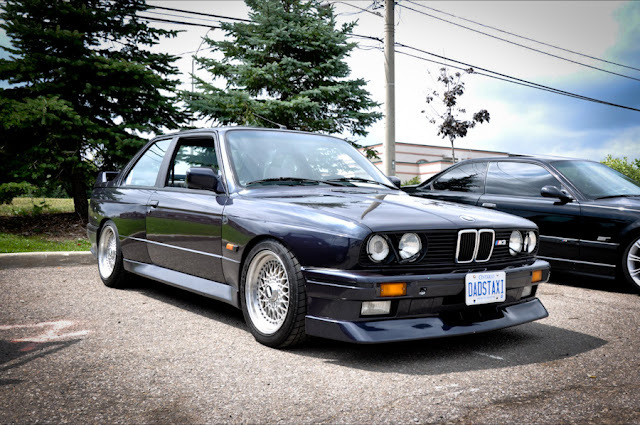 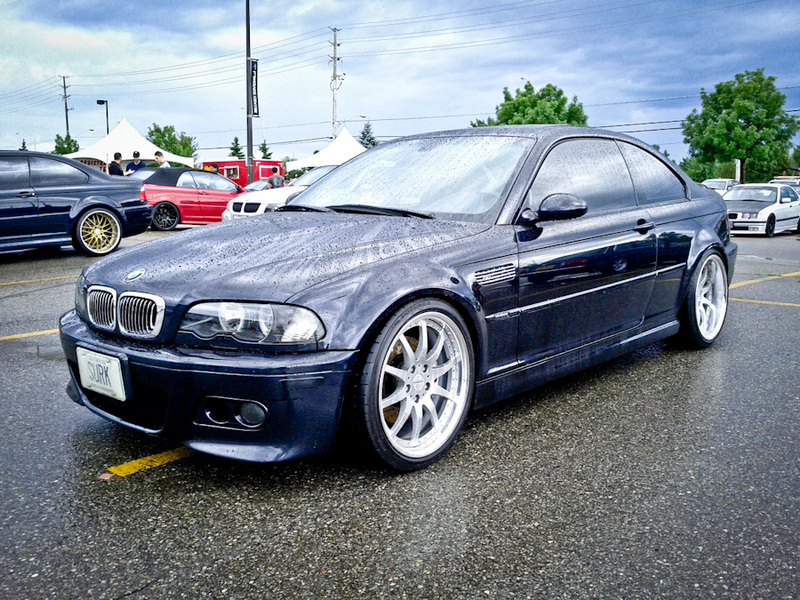 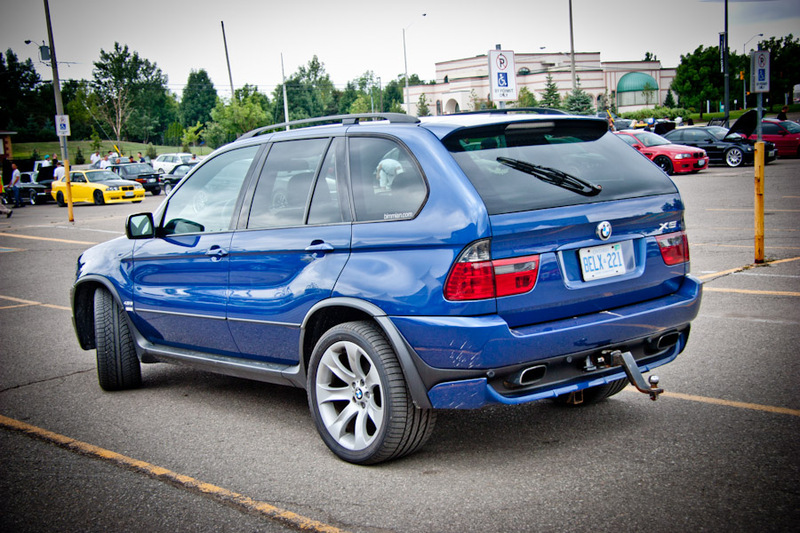 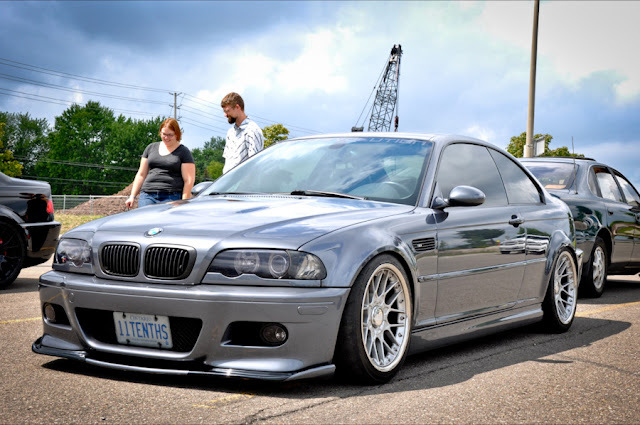 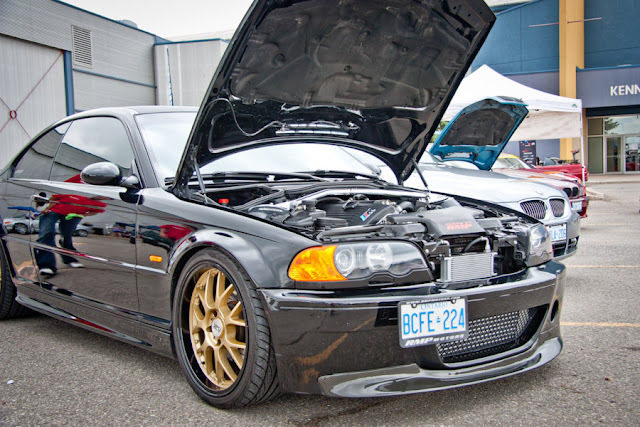 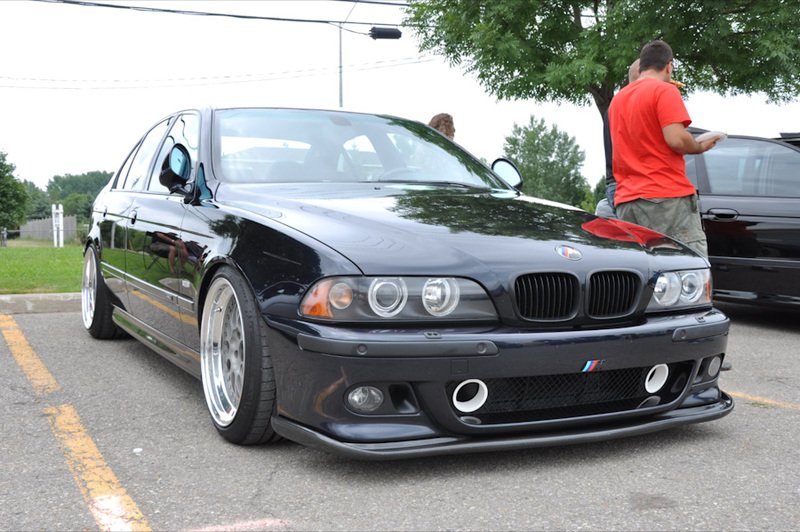 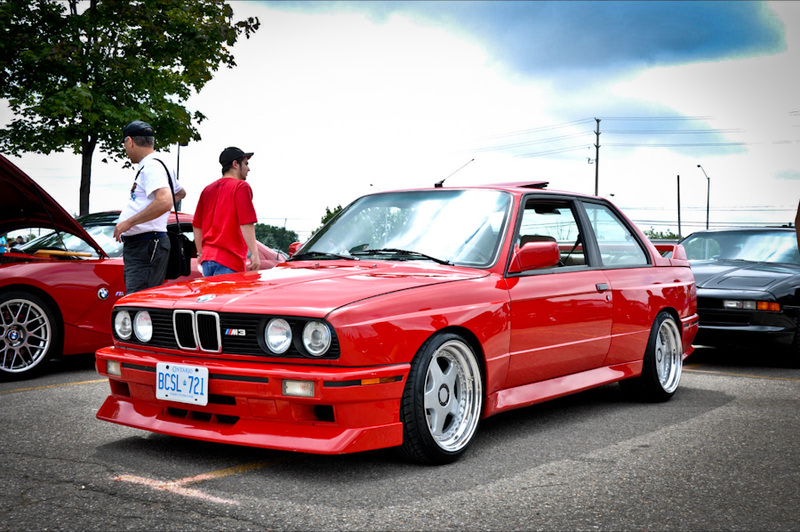 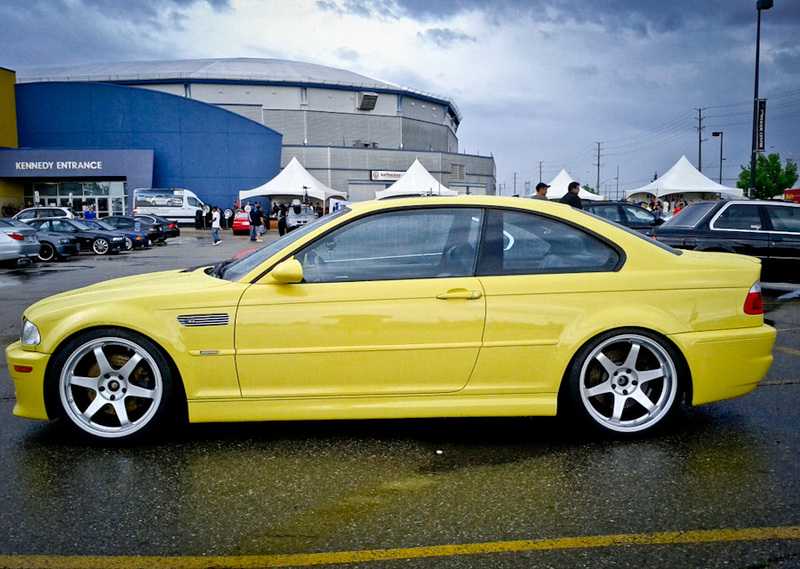 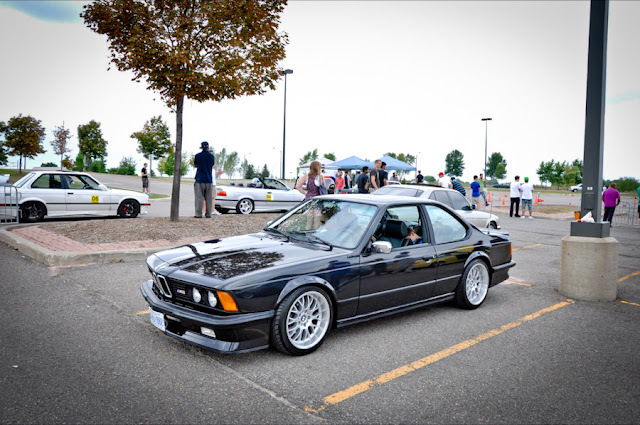 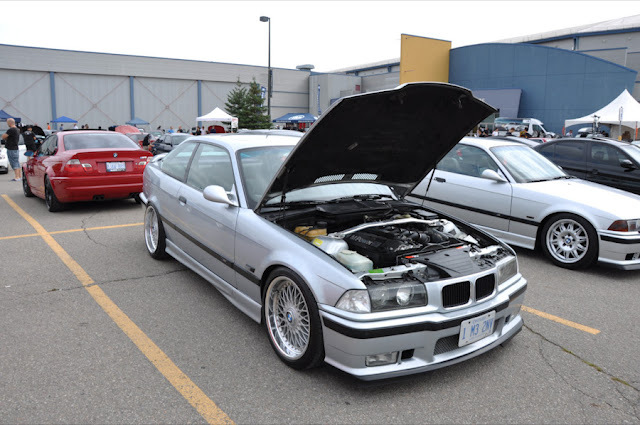 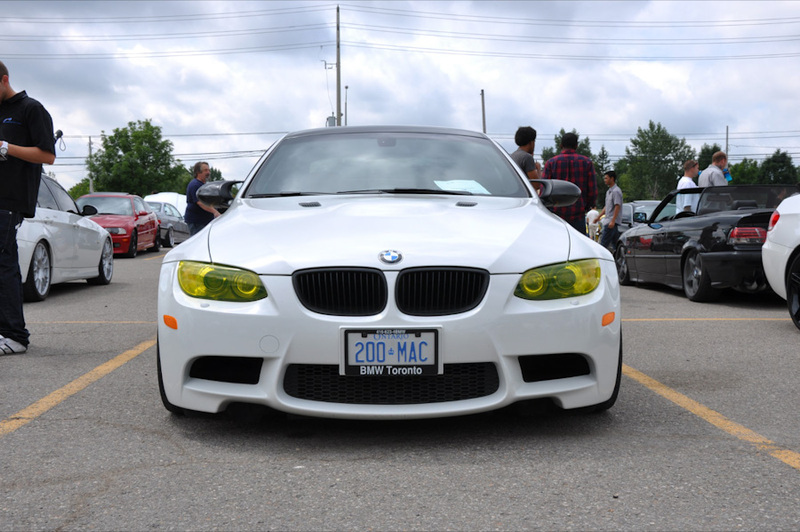 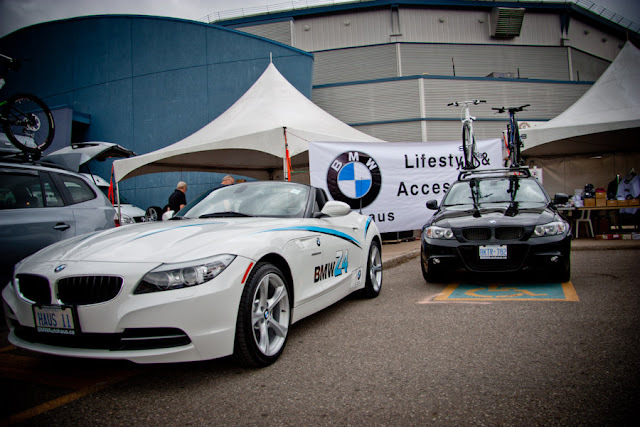 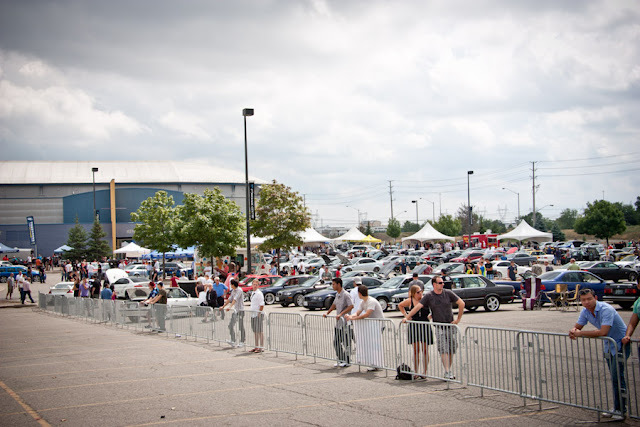 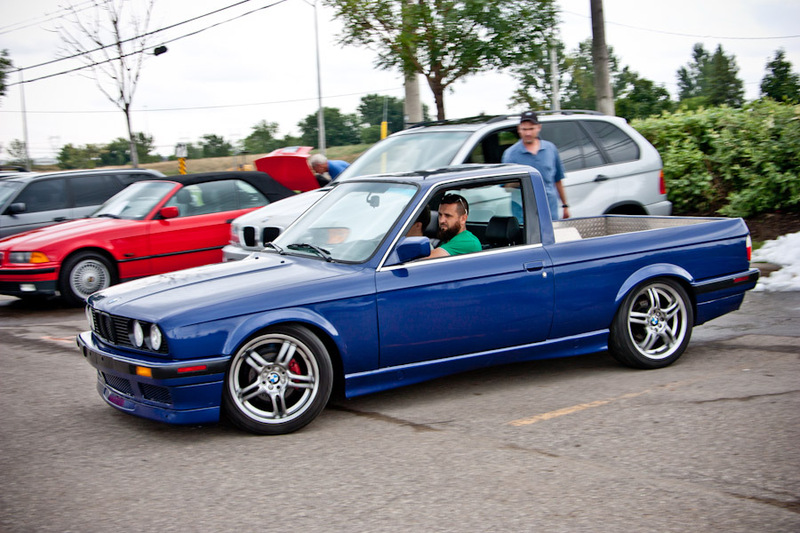 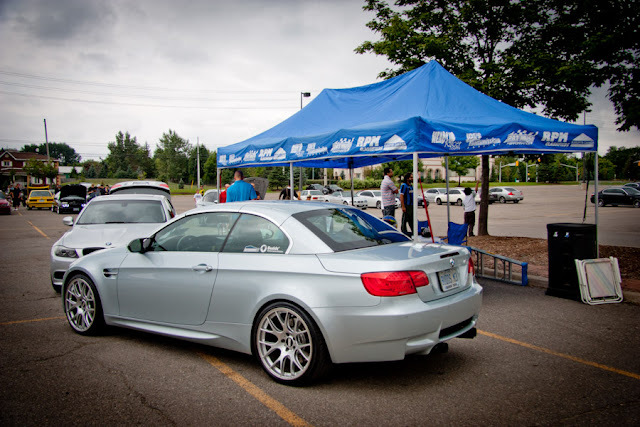 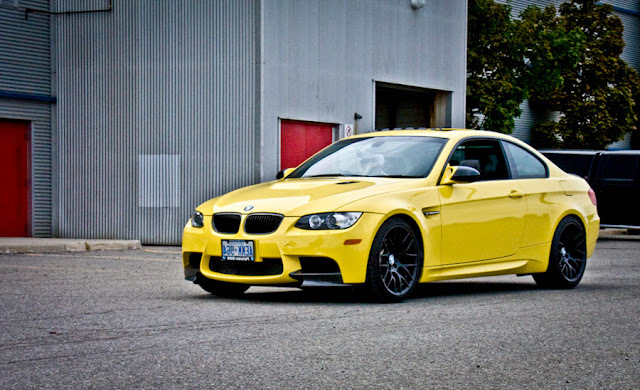 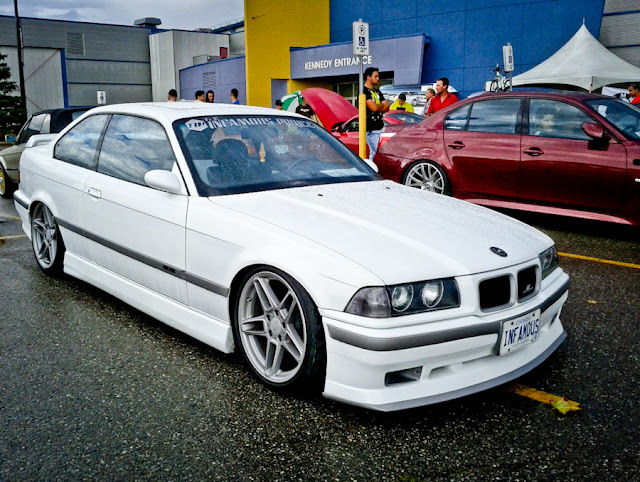 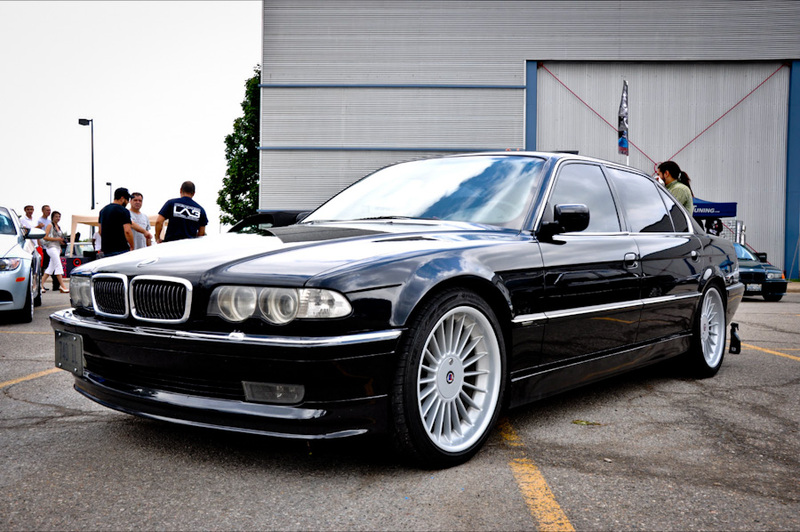 This is Part II of the Bimmercruise event coverage, Part I included the BMWCC Trillium Autocross. 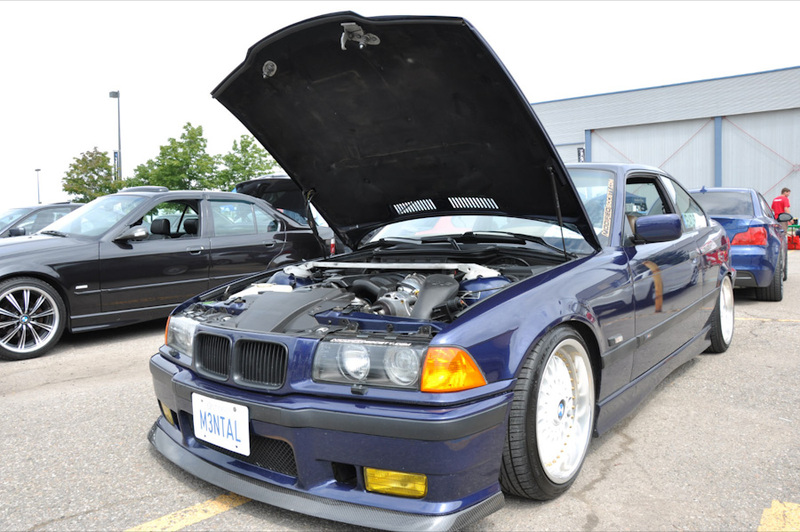 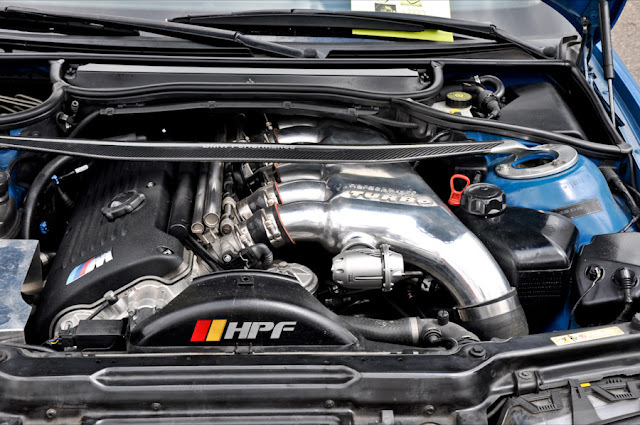 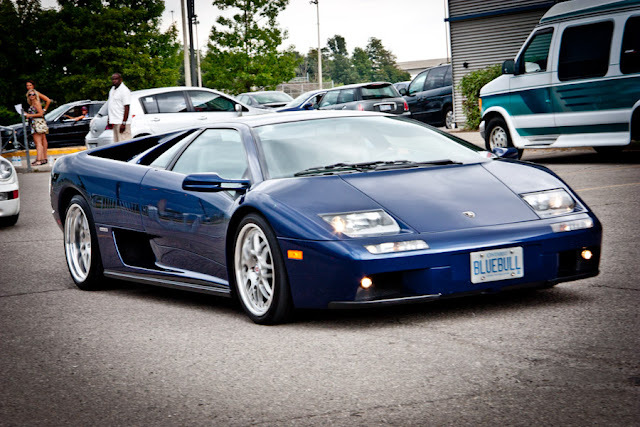 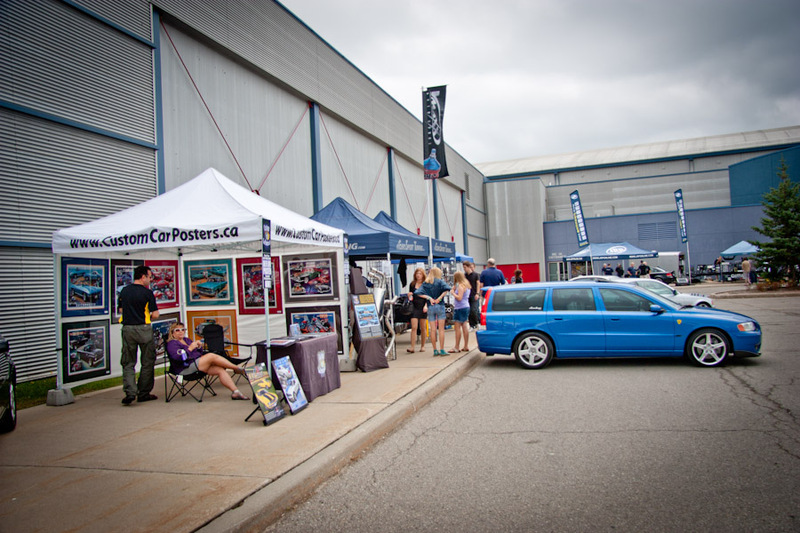 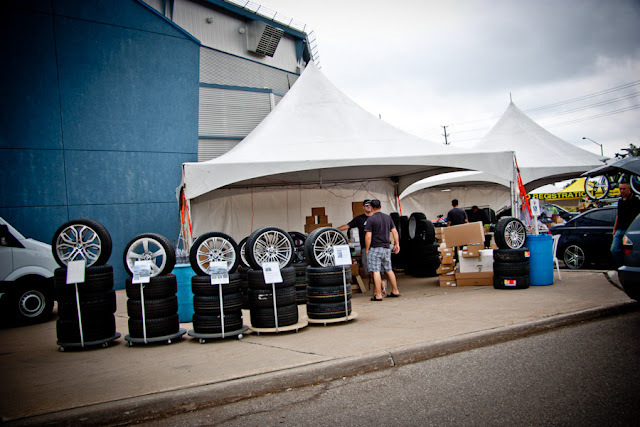 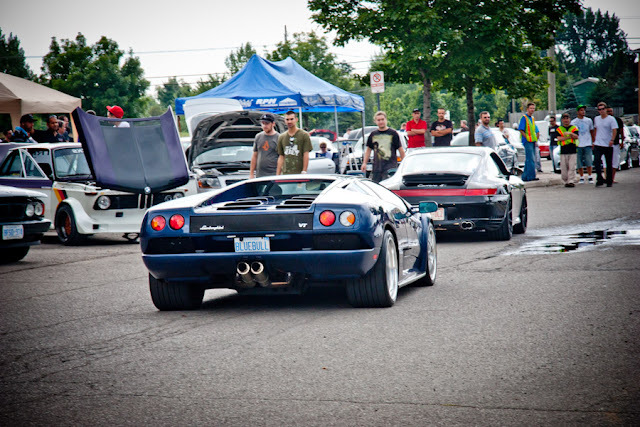 Part II brings you show & shine coverage of the event and some of the 200+ cars that took part. The day started off with all cruise participants meeting up at Moxie's Classic Grill on Argentia Raod in Mississauga. These pictures were submitted by Terry Ratchev, special thanks goes out to him. 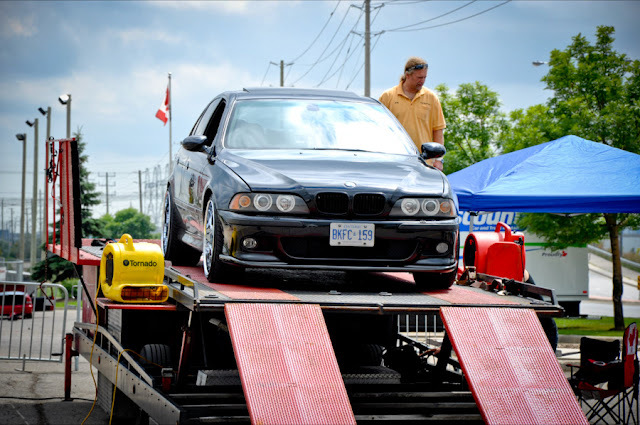 There was several vendors and sponsors in attendance, starting with a mobile dyno on site. 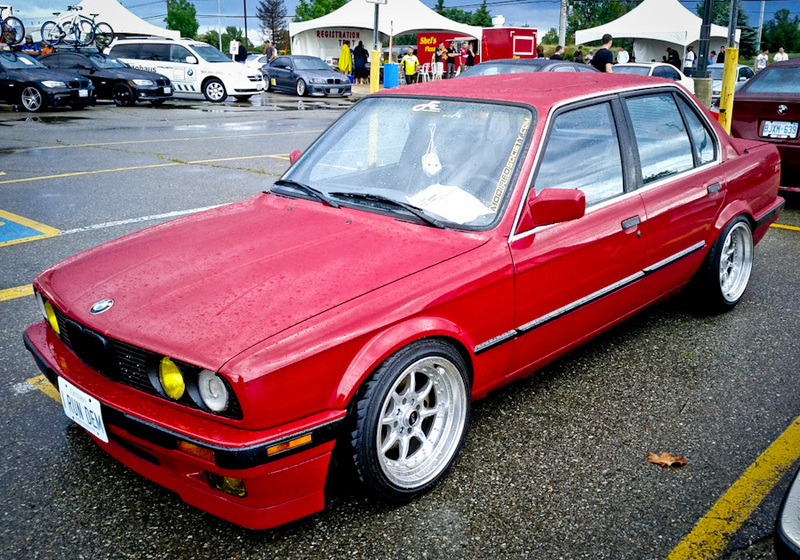 A clean 4dr E30, often confused with my old E30.